Adumi Tohru Wallpaper: Were We Dreaming When We Met? 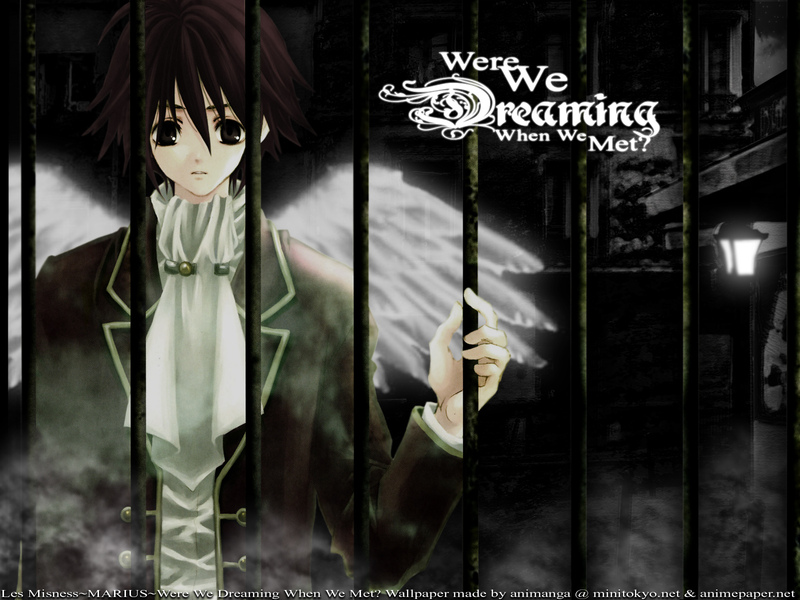 Minitokyo »	Adumi Tohru Wallpapers » Adumi Tohru Wallpaper: Were We Dreaming When We Met? 1. A guassian blured dry brush layer. 2. A 53% dry brush layer. 3. A dark machine was filter layer. 4. A under coat for the machine wash, black. 5. The original stock, desaturated. a cool wallpaper!i like it! oh this is a really cool dark wallie! very cool background and love the scan. Great Job! wow! This is sooooooo cute! nice title,and cool backround. Over all awesome wallie! Keep it up. another beautiful wallpaper! you're a brilliant artist. OMG SMACK ME O.O I LOVE THIS! One of my fav dark wallies for my fav pink/dark artist lol now isnt that a great mixture! XD I love the whole concept and bg of it *pets your wallie and the bars* oh its cold :P oh oh I love it, that guy is a cutie to ;). OMg your sucha great walller ani-chan! I love it and i love u more hehe X-P. The whole feel is a dark dreary one LACUS LOVES!